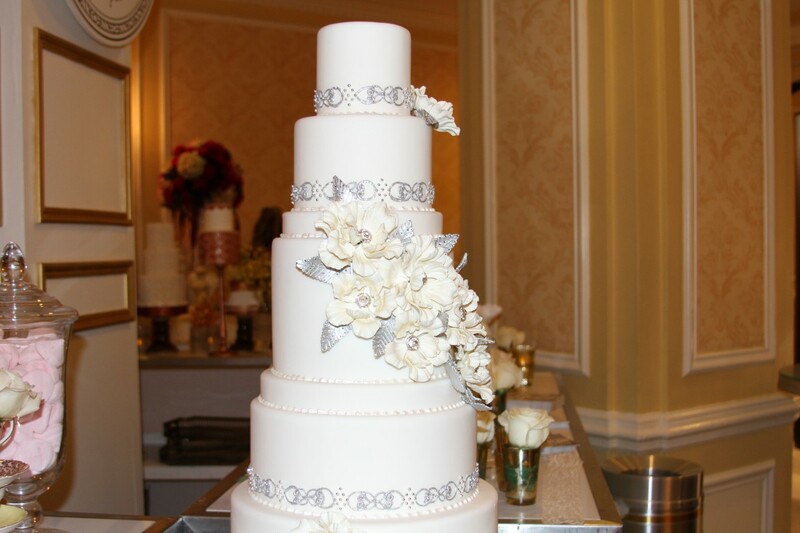 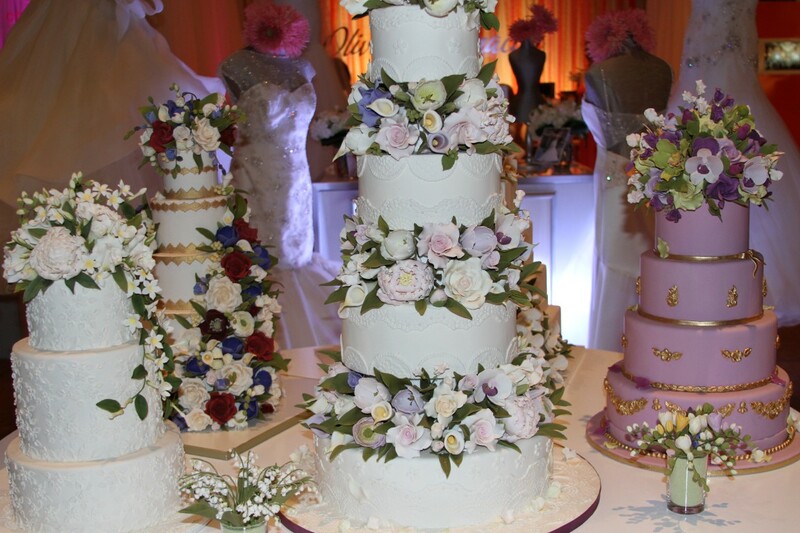 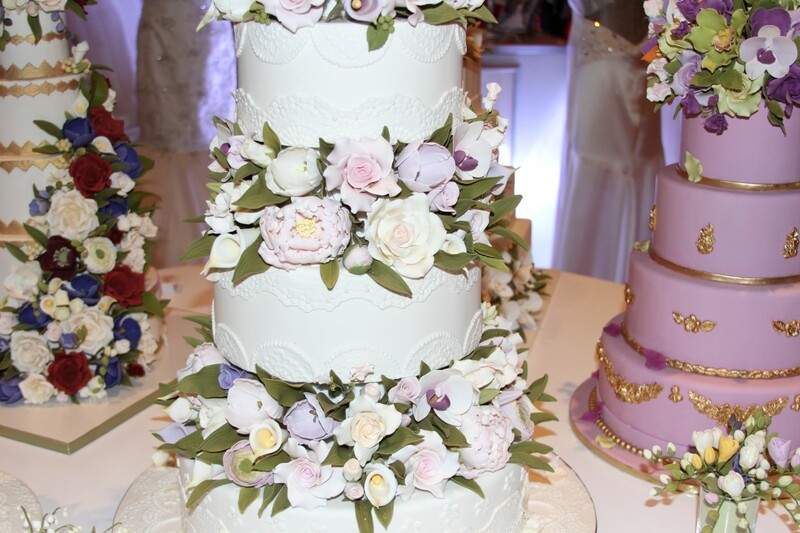 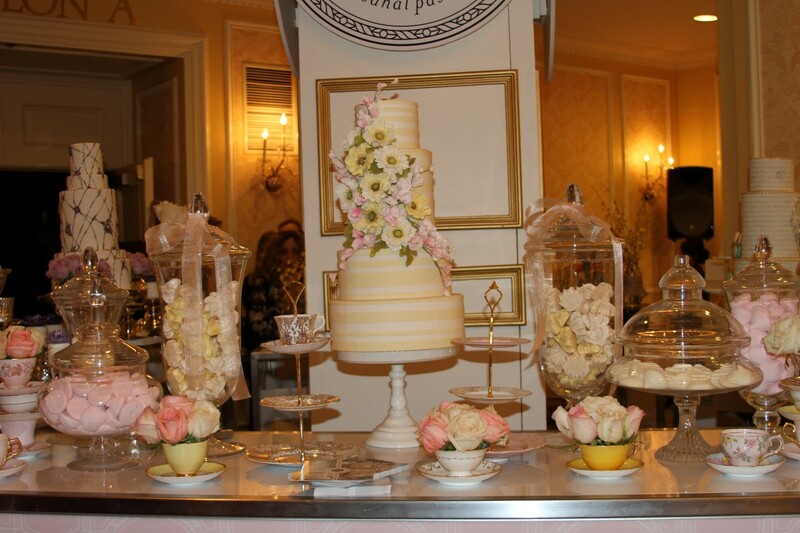 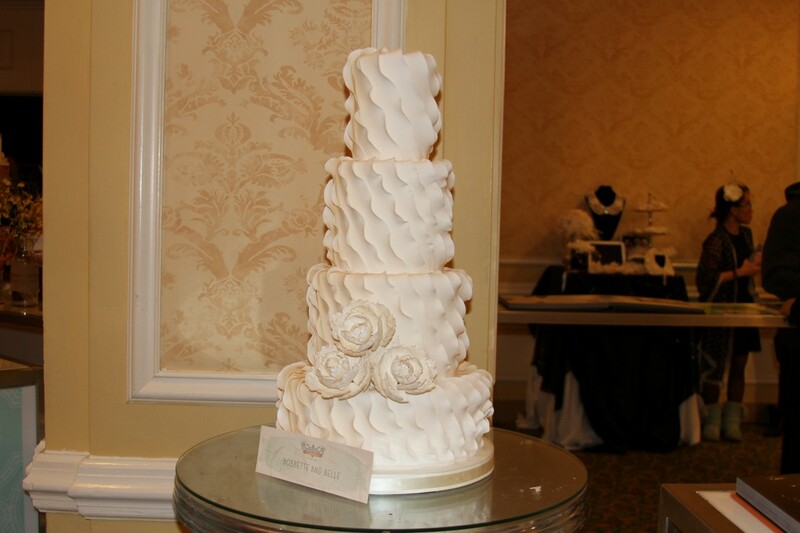 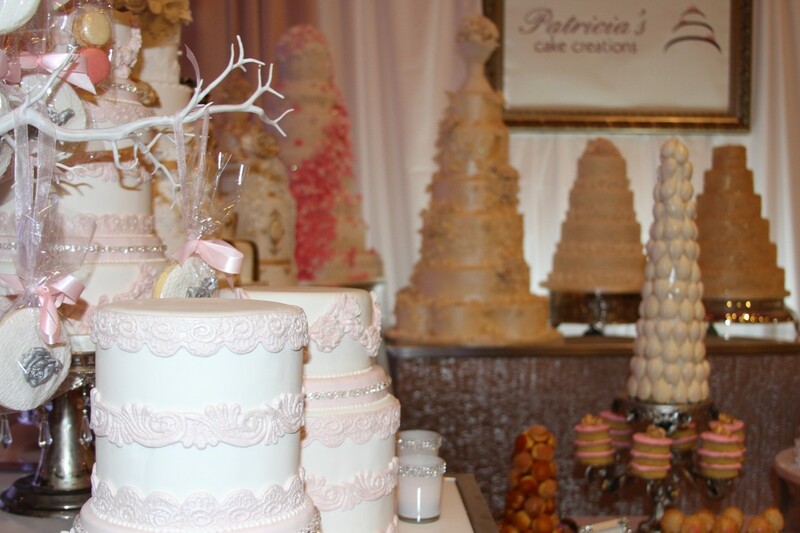 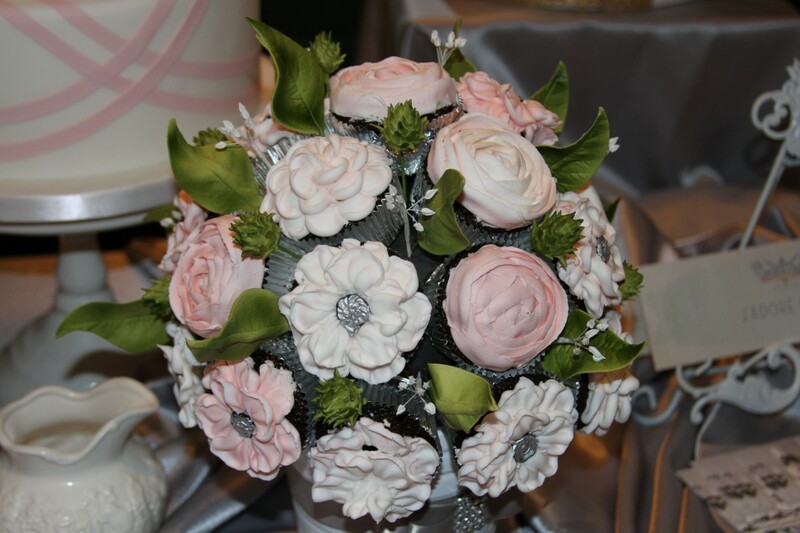 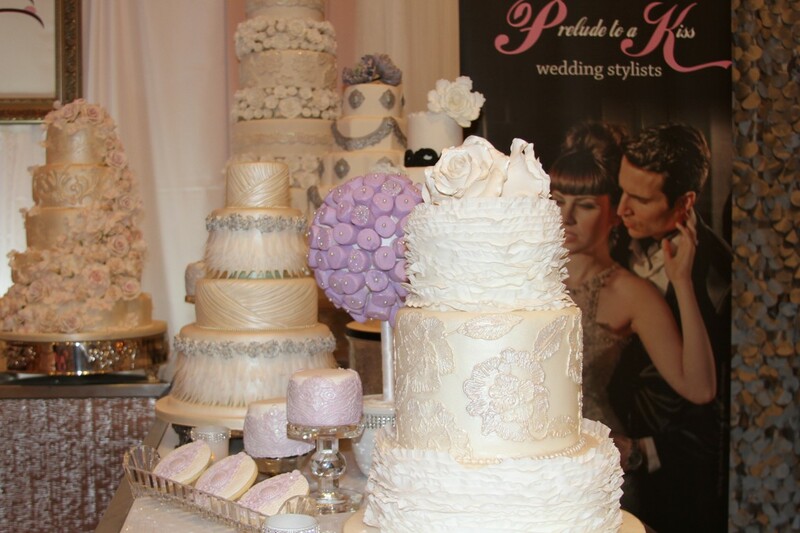 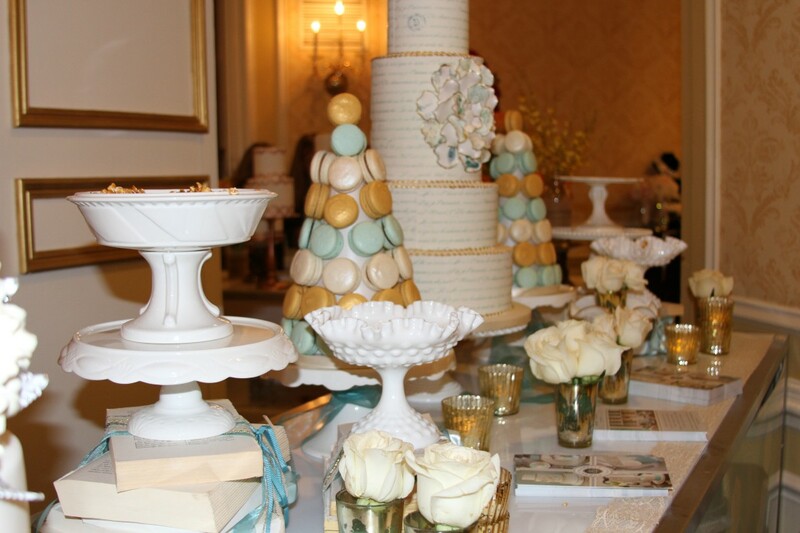 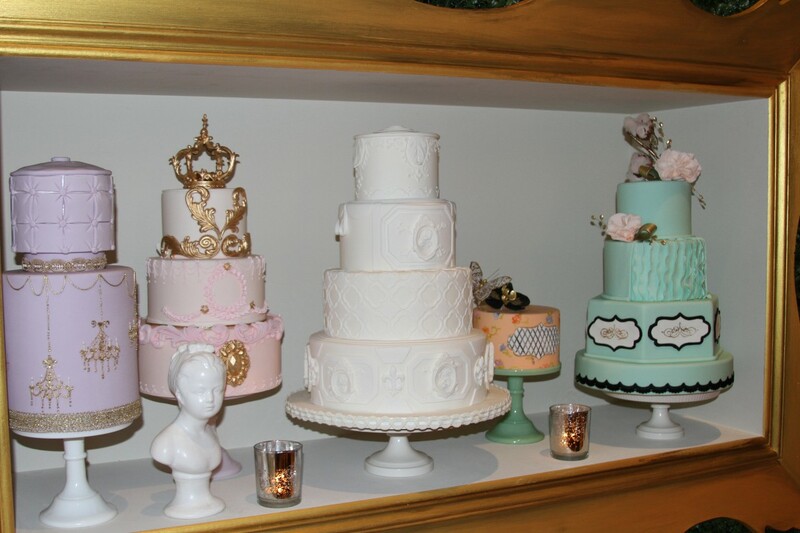 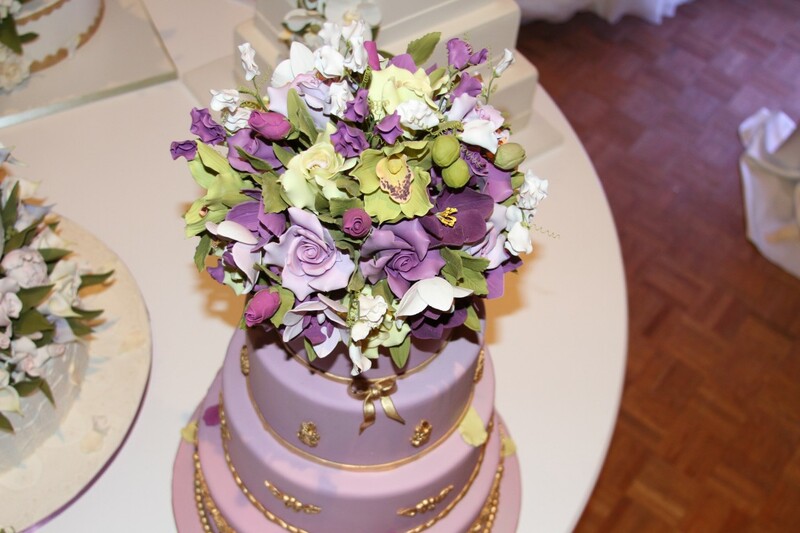 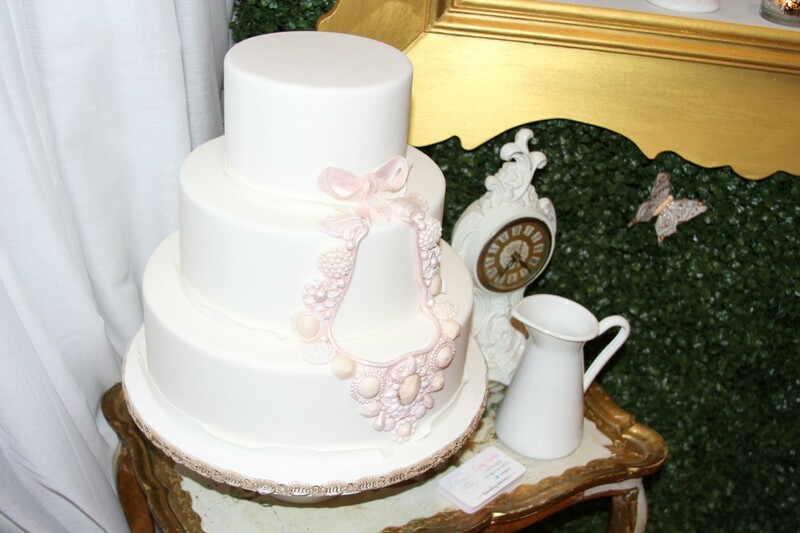 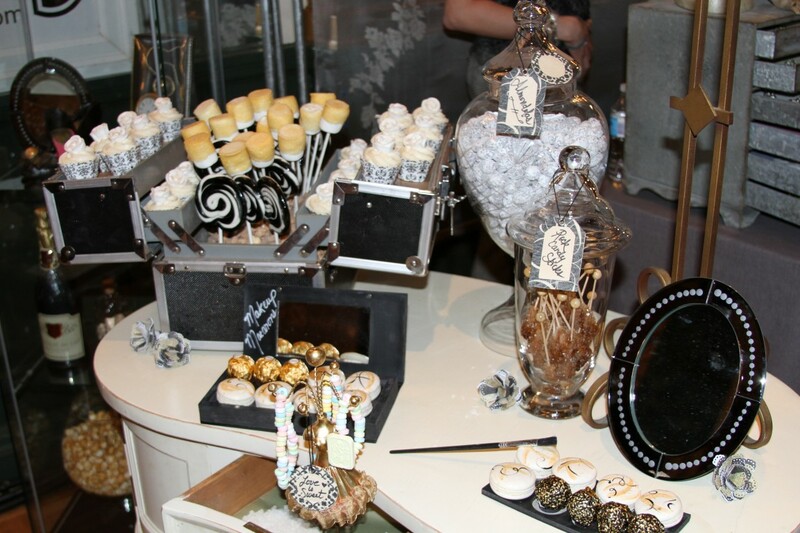 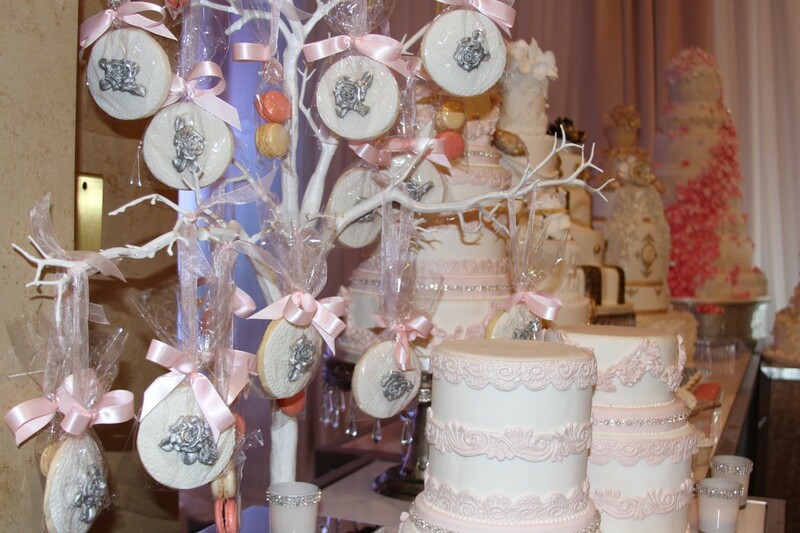 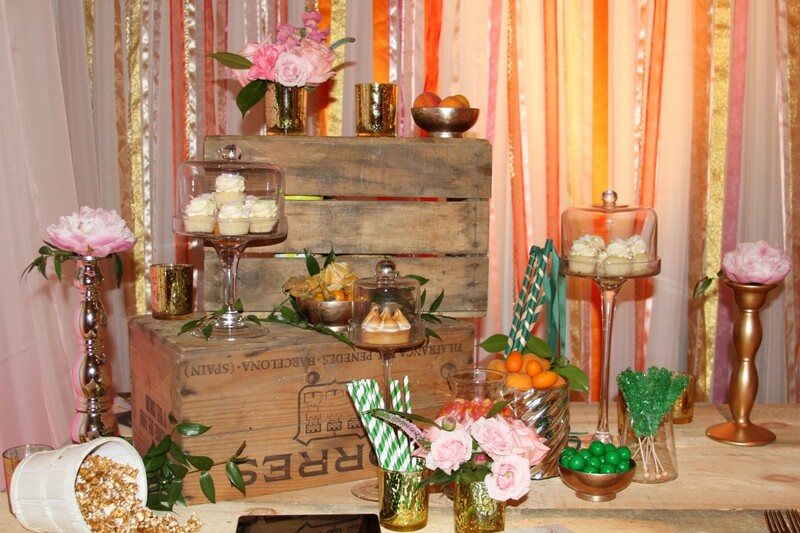 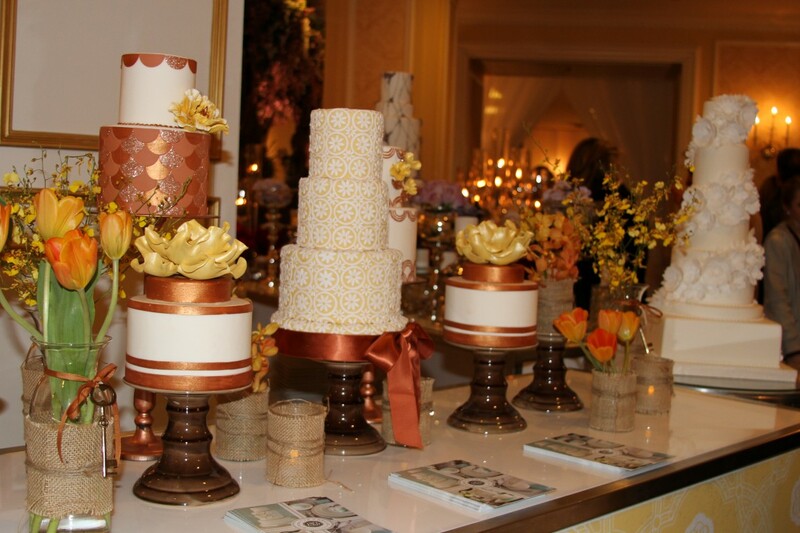 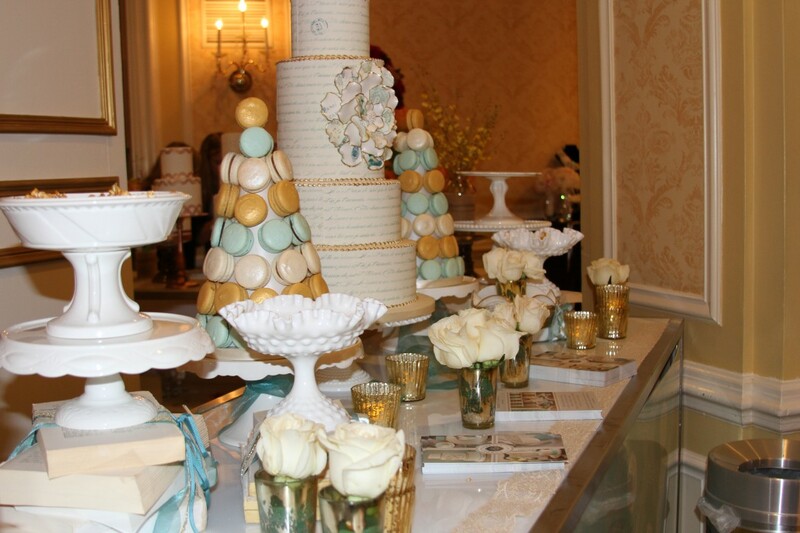 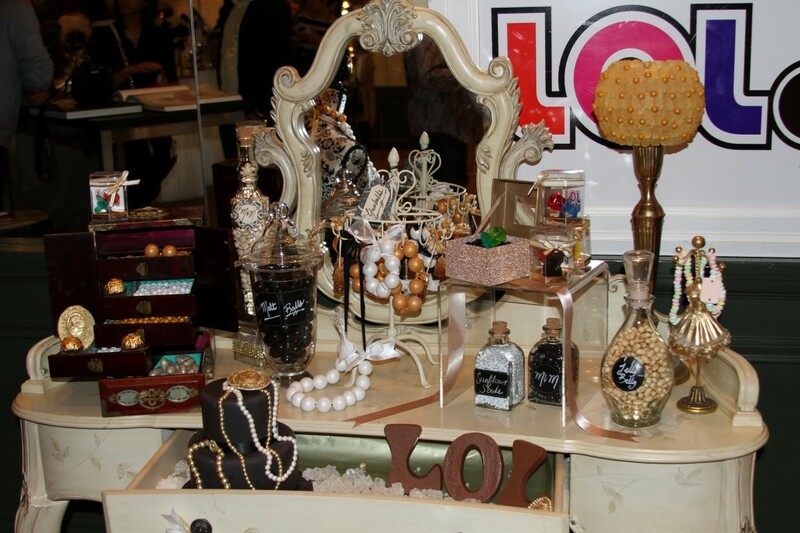 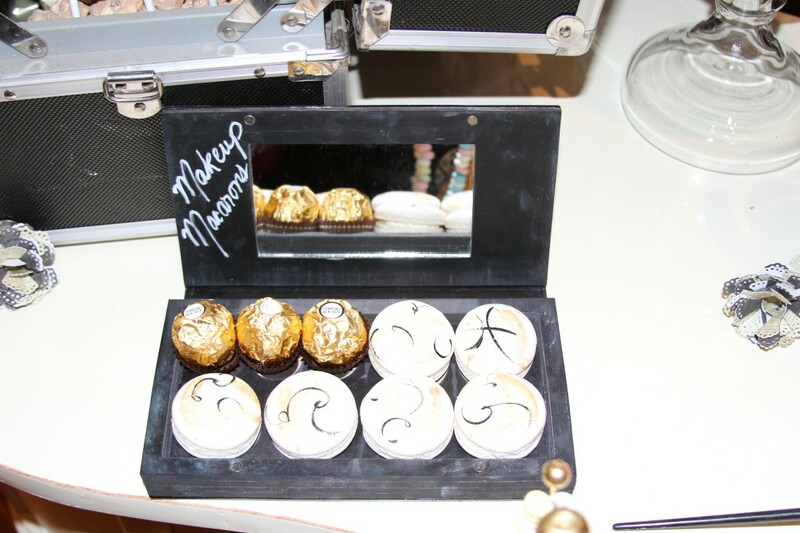 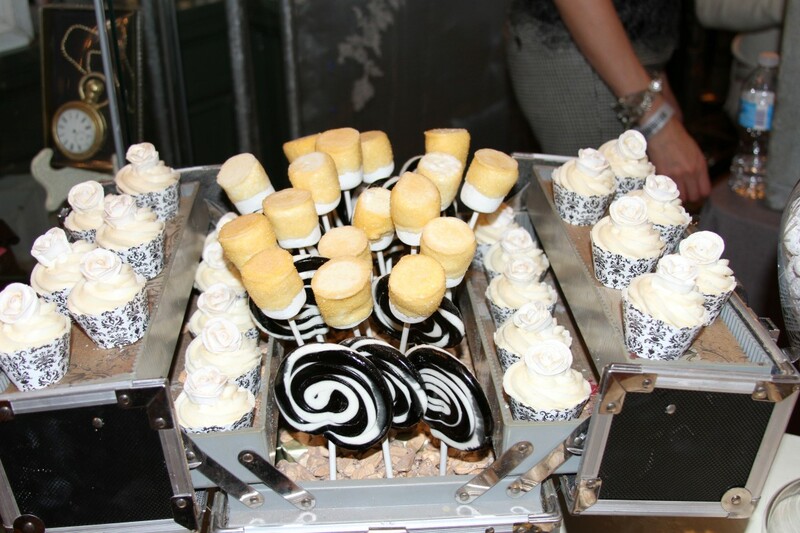 For our final blog on the Wedluxe 2013 show, we feature cakes and sweet tables. 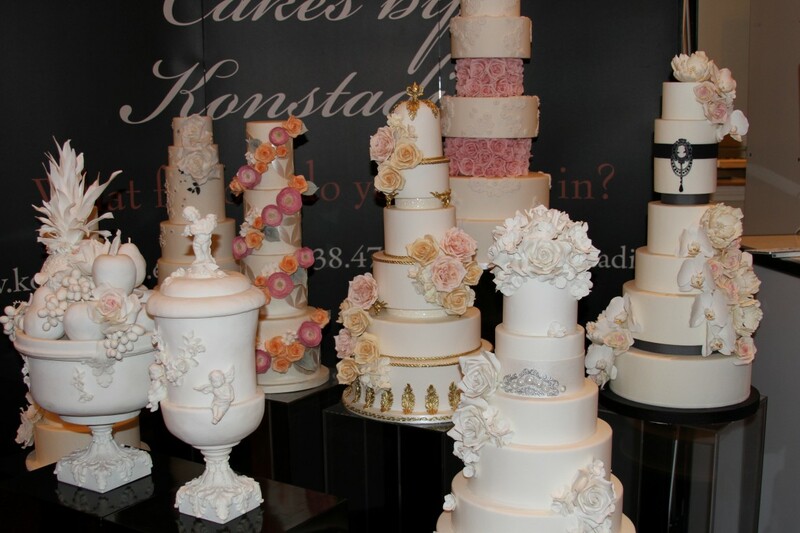 I can’t begin to say enough “sweet” things about these cakes, works of art seems like and understatement. 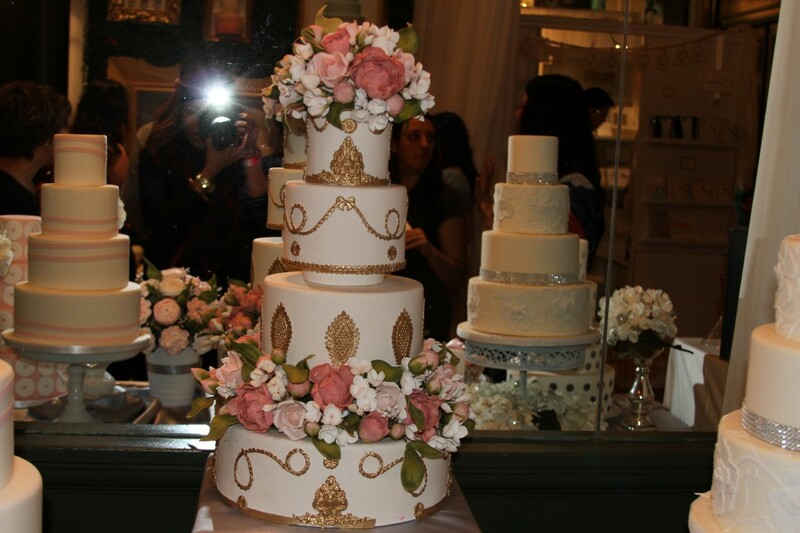 Not only were the cakes beautiful, but the ones I sampled were delicious! 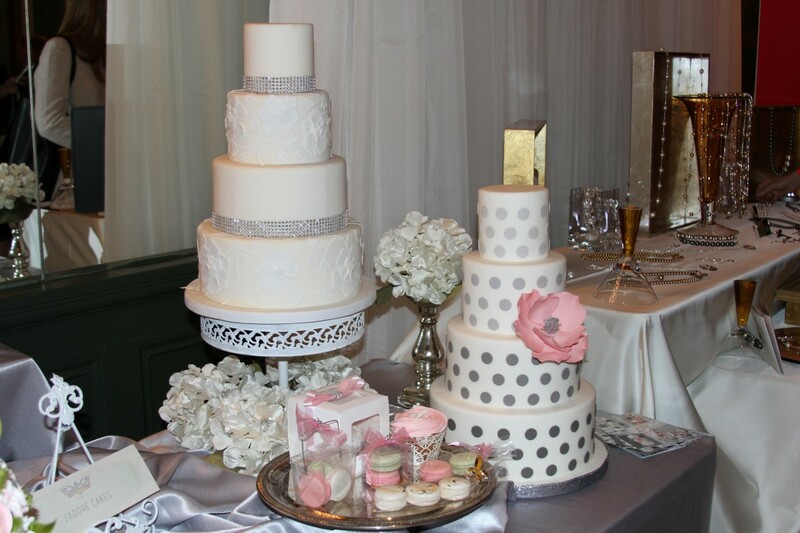 Beautiful and great tasting cakes makes an awesome combo if you ask me. 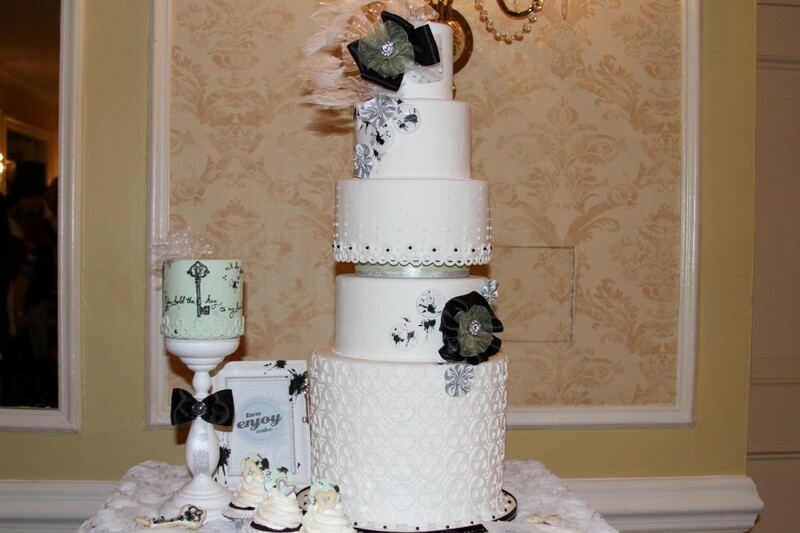 A few cakes trends we love – colourful cakes, black and white cakes and gourmet sweet tables. 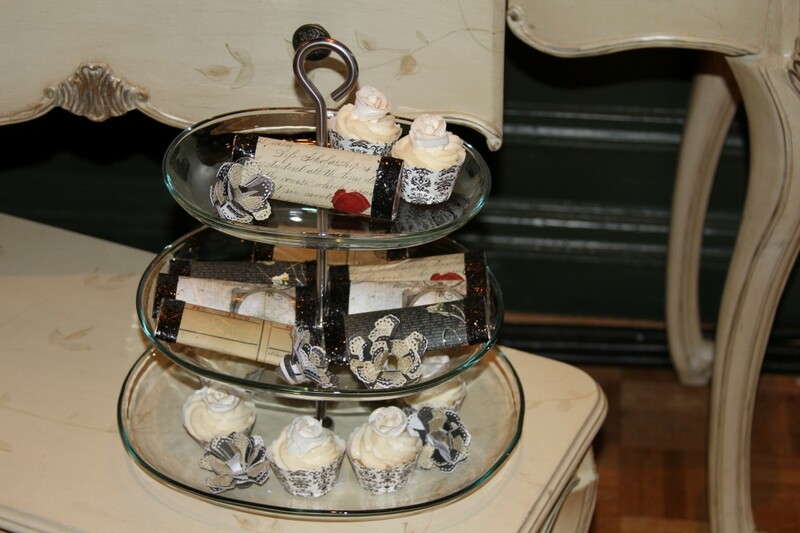 Head over to our Facebook pages for all the photos from the show. 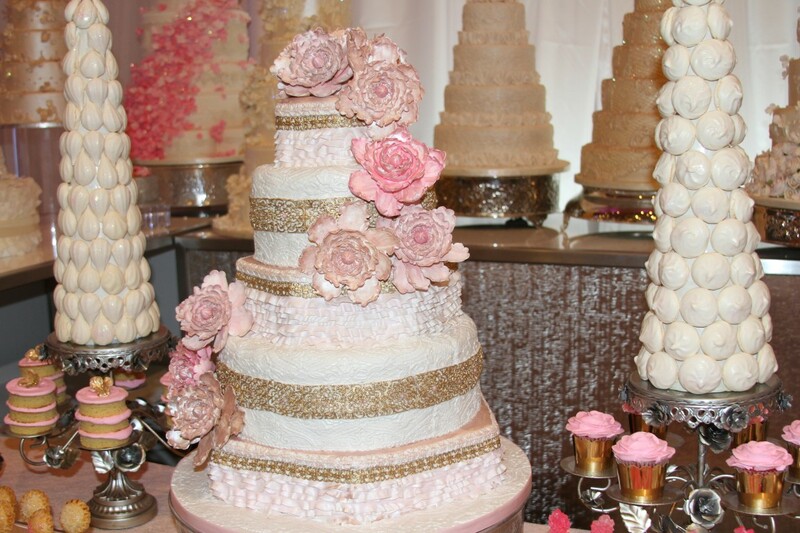 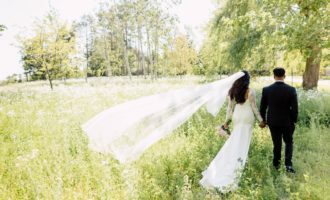 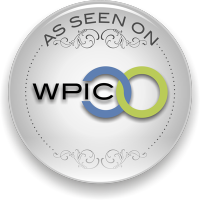 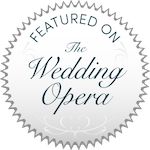 This weekend we’re off to the Wedding Co. Show and of course we’ll have more inspiration for you!